6.5 Creedmoor is on a terror recently. Long distance shooters and hunters seem to be flocking to the rifle caliber in droves. So what’s the story behind this round and does it have the ballistic performance to stick around for a while? 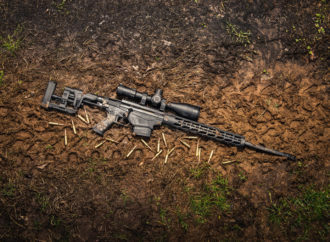 Muzzle Velocity – What Is It and Why Does It Matter? 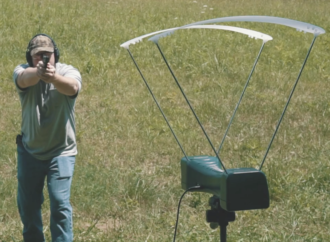 Muzzle velocity is something you’ll see on boxes of ammunition and on ballistics stat sheets, but you may not know exactly how muzzle velocity impacts performance. 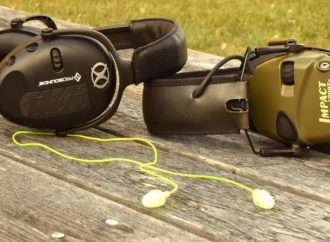 While most of us know the importance of “eyes and ears” at the range, some concepts like the NRR of earmuffs may not be as clear. Let’s explore the differences between ear pro options to make sure you’ve got what you need to protect your sense of sound. 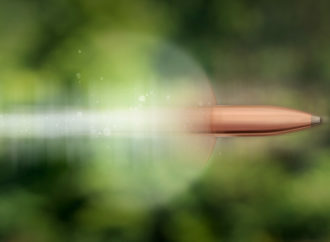 You might have heard the term “ballistic coefficient” tossed around but how much do you know about it? 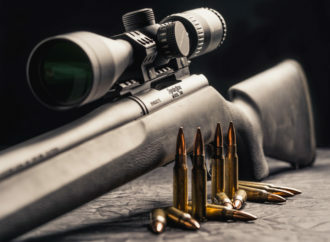 Let’s explore how ballistic coefficient is calculated and how it could impact the next box of rifle ammunition you buy. If you participate in target shooting or hunting with a scope, you need to understand MOA or minute-of-angle. This number can help you understand a rifle’s accuracy, and it’s also important if you want to “zero in” a scope. It might seem complex, but this is actually a simple measurement that makes shooting more fun and rewarding. 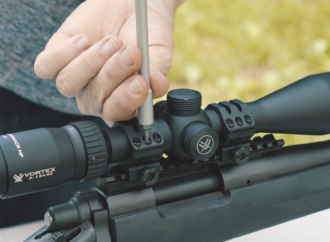 It’s a vital piece of equipment for any rifle shooting that’s even remotely long distance — join us as we walk through the steps involved in mounting a scope to your rifle. Muzzle Velocity - What Is It and Why Does It Matter?